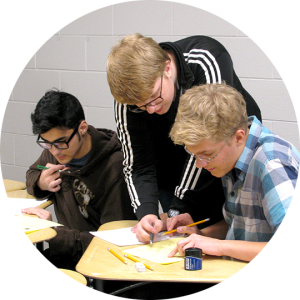 Hamilton District Christian High continues to run the University of Waterloo math team contest on our campus, and this year the participants have doubled. Twelve grade 12 and grade 11 students were divided into two teams evenly based on their grade levels and the math experiences in high school. They took the challenge to continue to demonstrate interests in math as well as the passion for solving complex math questions. Something worth noting is that the captains of both math teams, Arisa Yang and Owen Bruce, are the returning participants from last year’s contest and continue to show great leadership and solid problem-solving skills among their teams. 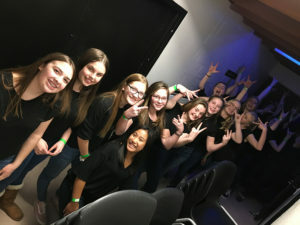 The contest began with an individual contest to stretch students’ brains, followed by the team contest, in which students were able to discuss and help each other to solve as many questions as they could collaboratively in 45 minutes. 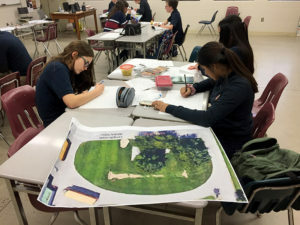 Many students indicated in the self-reflection that this was the highlight of the day since the grade 11’s learned a lot from the grade 12’s, and the grade 12’s brought their knowledge and problem-solving skill to the next level. To honour the math team participants, HDCH treated the students to a complimentary lunch at McDonald’s in an extended lunch hour. During the lunch time in the McDonald’s, students continued to discuss the questions that they were unable to solve in the morning. The last event was the relay contest, in which the latter students would need the answer from the previous student to continue solving his/her part. Students were divided into a group of 3, and in order to score, all 3 students must successfully solve their own questions. 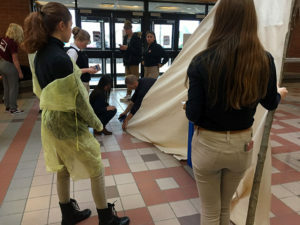 The first-time grade 12’s participants indicated that they enjoyed this event immensely, but were a little bit disappointed for not being able to participate again for next year. 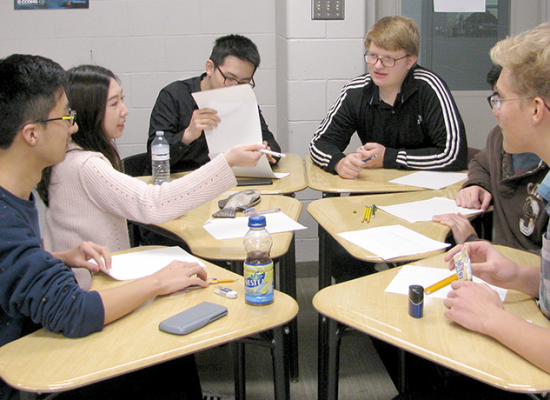 The University of Waterloo math team contest will continue to run annually, and we encourage students who have great passion in math to come together and enjoy the challenges.